UXBRIDGE, ON – The Uxbridge Times Journal reports that a husband and wife team are aiming to open a new brewery in the small town of Uxbridge in Ontario’s Durham Region. 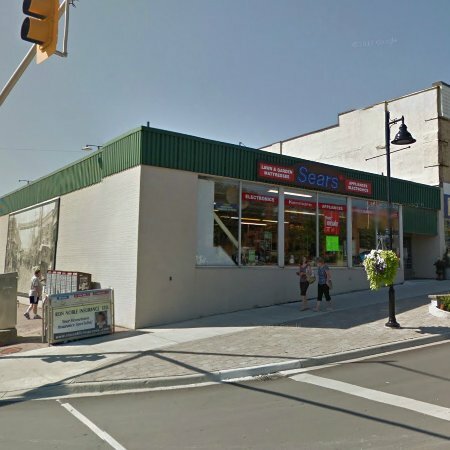 Rob Garrard and Joanne Richter tell the paper that they are looking at a former Sears store in the centre of downtown Uxbridge as a location for Second Wedge Brewing, named after the town’s location on the second of four wedges of the Oak Ridges Moraine. The couple has been doing research and working on a business plan for more than a year, and presented their concept to community councillors at a committee meeting last week. They’ve also procured the services of a brewmaster who they haven’t announced publicly, but who has worked at a variety of Ontario breweries over the years including Mill Street, Upper Canada and Kawartha Lakes. If all proceeds as planned, Garrard and Richter intend to have Second Wedge up and running by the end of this year or early in 2015, concentrating on draught and on-site sales initially, with LCBO distribution to follow at a later date.